Friday Recap 4/4: All Things People’s Fair | All Things People's Fair! It is that time again for a Friday Recap! The weeks just feel like they are flying by! We have 29days until the 41st Annual Capitol Hill People’s Fair! We are definitely busy here at CHUN but we want to keep you up-to-date with what is Happening Now! We have the Passport again this year! You have 2 opportunities to win FREE beer for a year from Miller, soda for a year from Pepsi, or concert tickets! All you have to do is download the passport, bring it with you to the fair, participate while you are there, and return the passport to the CHUN booth! What a great way to interact with everyone at the fair, and have additional amounts of fun while you are there! We will also have a raffle brought to you buy Sportique Scooters! You can buy an unlimited number of raffle tickets at two of booths located in the park. They will be located at 14th and Broadway and Colfax and Broadway. 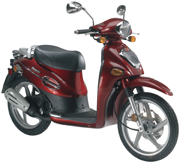 The scooter is a great fuel-efficient way to get across town and show off your luck to all of your friends! The drawings will be held on Saturday, June 2 and Sunday, June 3rd! You don’t want to miss this great opportunity! We would love to have more volunteers! If you have interest in volunteering at the fair or for our Green Police, please check out the great benefits of being a People’s Fair Volunteer! Click here to see how you can get involved! You can also contact Nicole at our offices at 303-830-1651. 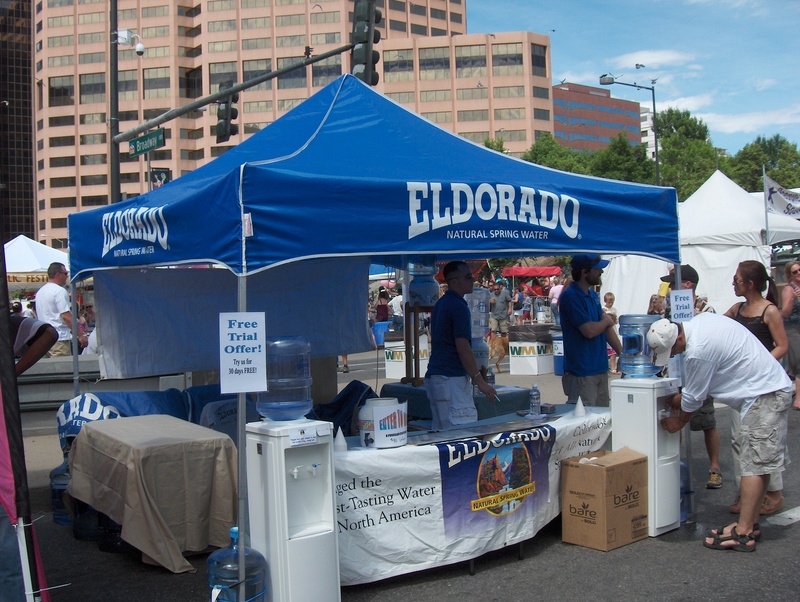 Eldorado Spring Water is one of our sponsors at this years People’s Fair! Stop by their booth, sip on some cold, refreshing spring water, and learn how you can get this great tasting Colorado sourced water to your home or office! Eldorado Spring Water will have 2 locations, one on Bannock and one on Colfax! Stop by and say hi to them! Be sure to subscribe to our blog so you can get our updates directly to your email. Also like us on Facebook and follow us on Twitter. Stay tuned and stay involved…..